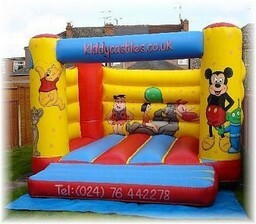 www.kiddycastles.co.uk is based in Coventry, in the West Midlands. We are a family run company, with young children of our own. We certainly appreciate seeing the joy of children having a bouncy castle for their special birthday party to enjoy with their friends. 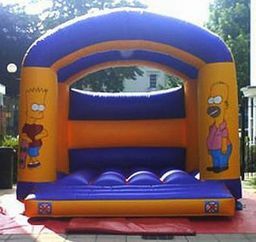 Safety is foremost in our minds at all times, not just as parents ourselves, but in hiring our equipment to you. 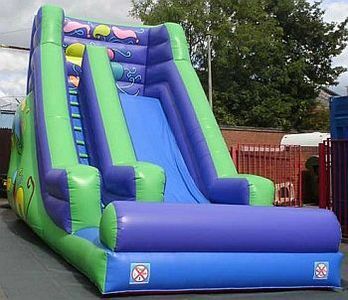 We also hold Â£5 million Public Liability Insurance. 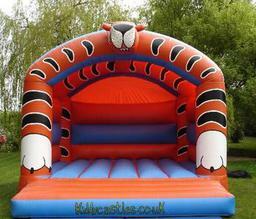 CRB checked. 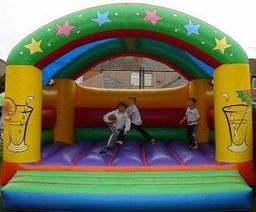 Our bouncy castles and inflatable slides are of the highest quality for your parties, summer fetes, clubs, school events, or weddings. 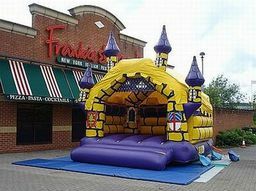 Or just because you want one for the children for a day! Gladiator duels also available complete with heag guards. Also giant boxing gloves! 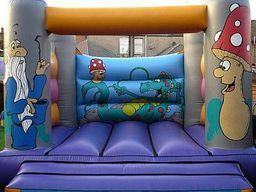 Please take time to view our Gallery and see for yourself what fine bouncy castles we provide.